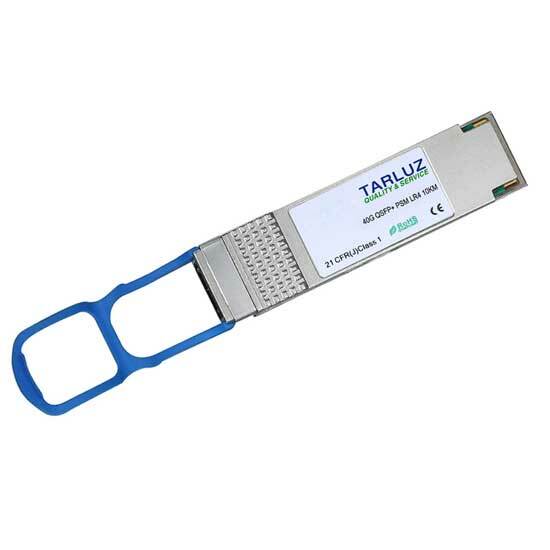 TARLUZ QSFP+ PSM IR4 40G-PIR4 Optical Modules are a high performance, low power consumption, long reach interconnect solution supporting 40G Ethernet, fiber channel and PCIe. It is compliant with the QSFP MSA and 40GbE PSM4. 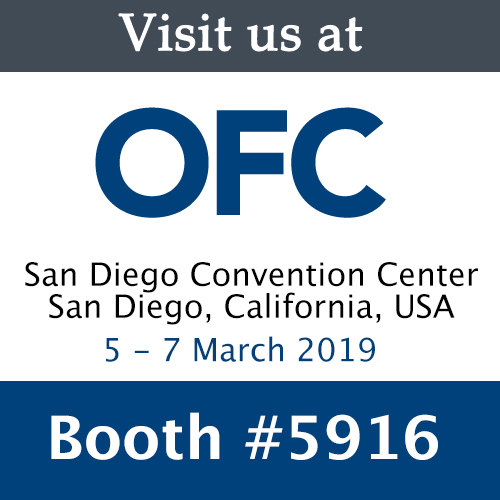 QSFP PSM IR4 is an assembly of 4 full-duplex lanes, where each lane is capable of transmitting data at rates up to 10Gb/s, providing an aggregated rate of 40Gb/s. Type Distance Data Rate Fiber Interface Temp.